The Dean T Fraser Blog: The News About Smoking! 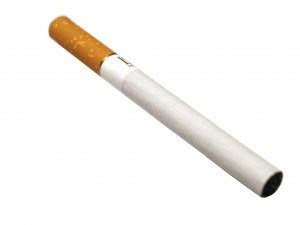 "New Study Proves Quitting Smoking Extends Your Life"
Have you heard about this yet? Well needless to say, I'm quite happy about this news! Now that the proof is in, I intend to buy some cigarettes and start smoking right away, as I want to start quitting as soon as possible. Right now I'm drawing up plans for a healthy rotation schedule where I'll smoke for 3 weeks, then quit for 3 weeks before starting up again. I estimate I should probably be able to extend my life indefinitely this way. The only sad part is that this study was not conducted years ago! Well, pass on the news, folks! Smoke 'em if you got 'em!